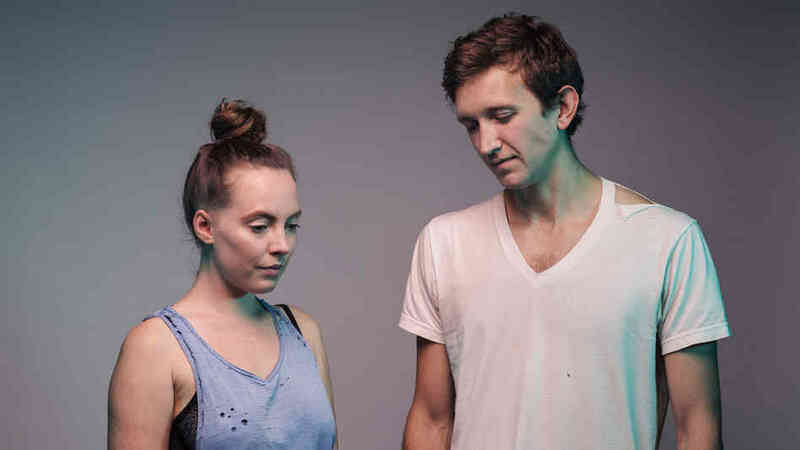 Another concert I was disappointed to miss was Durham’s own Sylvan Esso. Amelia Meath’s melodic voice layered over Nick Sanborn’s inventive beats make any song off their self titles debut album get stuck in your head. I imagine their shows are full of dancing energy after watching some of their video’s. Update – they’re playing the Haw River Ballroom on Halloween, maybe I’ll try to catch that show.